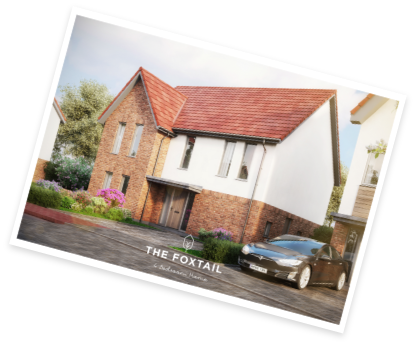 A stunning four bedroom, detached home; the Foxtail features 1,690sqft (157m²) of accommodation set over two floors. 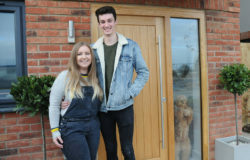 The welcoming entrance hall leads to the open plan dining room, kitchen and lounge with bi-folding doors providing versatile access to the garden. 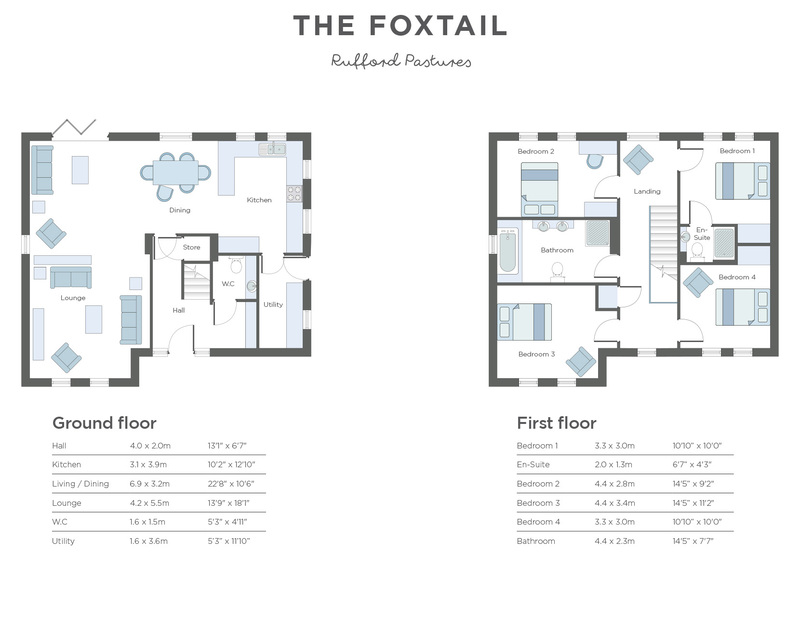 The generously sized ground floor also includes a utility/laundry room, WC and storage cupboard. 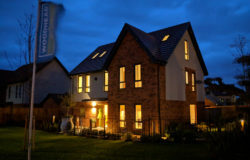 Going upstairs to the first floor, the central landing leads to four double bedrooms (with an en-suite in the master bedroom), as well as the family bathroom and a convenient storage cupboard.